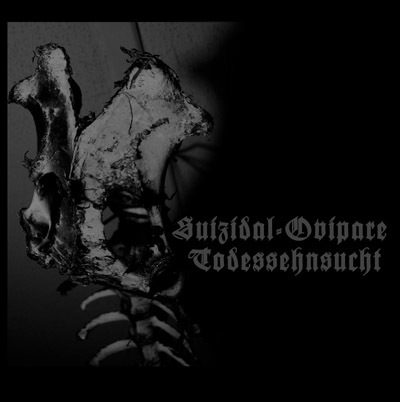 There are no reviews for Suizidal-Ovipare Todessehnsucht yet. You can write one. First 200 copies on white vinyl. Track 1: Originally appears on the S.U.I.Z.I.D. album, re-recorded in 2008 with different line-up. Track 2: Originally appears on the In Hora Maledictus - Part I album, updated version recorded for this release in 2009.